Cosmetic dentistry is the fine art of rejuvenating your smile. To get technical about it, this type of dentistry refers to a variety of procedures that treat a number of oral concerns. Dental issues such as cracked, chipped, missing, or simply discolored teeth can all be rectified with specific cosmetic treatments. The decision to proceed with a particular treatment depends on the severity and complexity of your dental circumstances. And it isn’t always just to get that movie-star smile. One of the reasons to consider this form of dentistry is that a large portion of people in the United States, around 30% in 2015, report that their oral health is fair, or even poor. There’s a misconception that cosmetic dentistry is done simply for reasons of vanity, but the number above suggests otherwise. Your reasons may be a mixed bag — part vanity, part oral health — but regardless, you see cosmetic dentistry as a need. You want and need the confidence that comes with teeth that look their best. That’s where Chester Family Dentistry comes in. Our team of experienced, compassionate dentists and support staff helps you decide the best way forward. What cosmetic dentistry treatments are available? 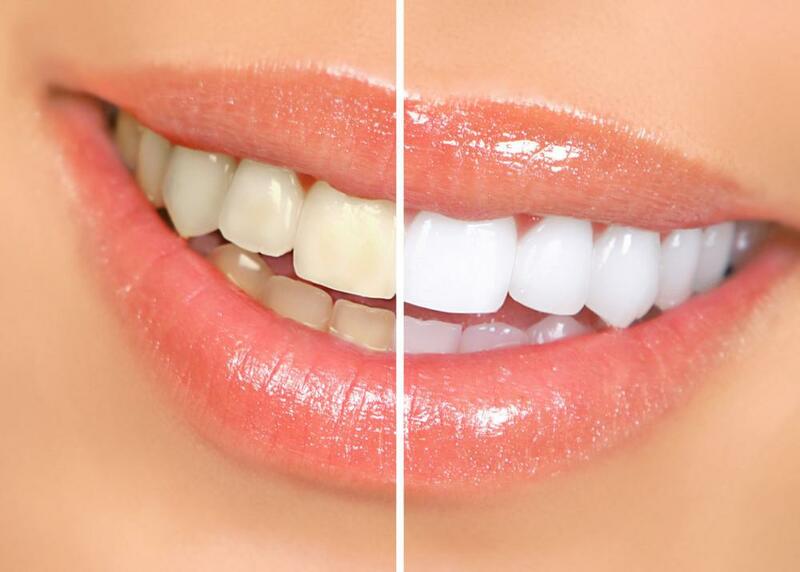 Teeth whitening combats discoloration and restores your brilliant smile. Veneers, usually porcelain and cemented to the front of your teeth, tackle severe discoloration, cracked or unsightly teeth, or gaps between teeth. Crowns, which cover your whole tooth, solve the problem of decayed, broken, or misshapen teeth. Implants, a natural-looking replacement for missing teeth, are especially useful if mouth shape and tooth movement caused by missing teeth affect how you look. In addition, shaping, bonding, and orthodontic treatments are common procedures for those wanting to realign their smile and reshape their mouth. Not all treatment options are best for everyone. There’s no one size fits all. Once that’s understood, it’s far easier to shine a light on what’s suitable for your situation. The best solutions depend on a few things, but it all starts with you. First, ensure you’re fully armed with the information you need to move forward with confidence. Don’t be afraid to ask questions. Write them down, if you need to. You’d be surprised at how many people wish they’d asked a few more, but thought their questions were silly. Ask yourself, what’s important here? This can be quite daunting at first, understandably, but remember, you’re solving a problem for the long-term. That’s enough to bring a smile to anyone’s face. If you’re ready to get past the pain and embarrassment of unsightly or missing teeth, and enjoy the confidence boost that cosmetic dentistry can provide, let the team at Chester Family Dentistry be your guide. We offer expert advice, individual assessment, customized treatments, and ongoing care. We’re conveniently located in Warren, Ohio, just northwest of the Youngstown area. You’ve already cleared the biggest hurdle, making the decision to do something. Take the next step today: Call our office or book your appointment using the online tool. Turn that frown upside down and discover how cosmetic dentistry can alter or change your teeth so that you finally have the smile you’ve always dreamed of. Do you find that you hide your teeth because of food stains, your lifestyle, or aging? Professional dental whitening treatments can give you confidence to share your smile again. Broken, chipped, discolored, and uneven teeth can hold you back and rob you of confidence. Restore your confidence and have a beautiful, new smile to dazzle in 2019 and beyond with new veneers. If you're feeling tired and unrefreshed every day, have you considered that sleep apnea could be to blame? We take a look at the five common symptoms you might be experiencing that are caused by sleep apnea. Not happy with your smile? No worries, because cosmetic dental procedures can improve your smile and give you a whole new outlook on life. Are you a teen or adult who’s ready for a smile makeover? 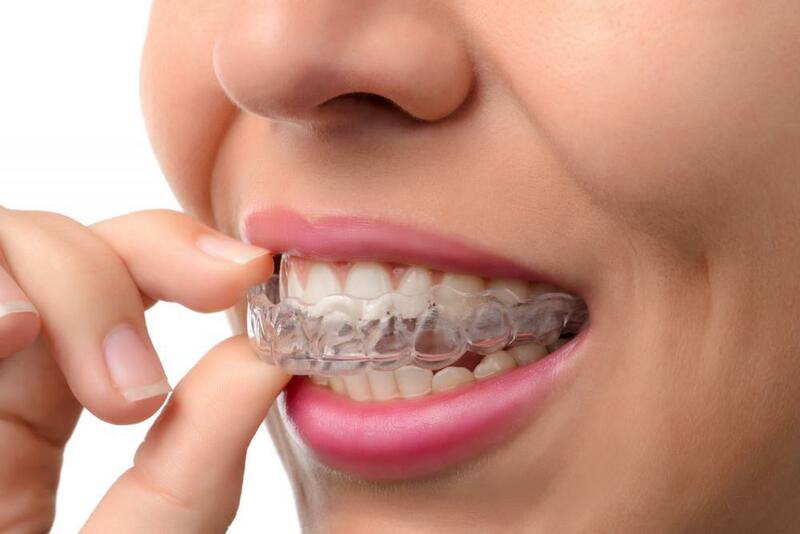 You might want to consider clear aligners. Here’s why.